I personally find it very exciting when a new beauty brand hits the market! lottie London is aimed at 14-24 years old and yes, I am older than that, but not one to pass on the pretty, especially when it works! With the “selfie ready beauty” strap line, lottie offers a range of products to help fuel a healthy obsession with fun and makeup – and the registering of those moments. They have a range of ten brushes for eyes and face, priced between £4.99 and £9.49, as well a “Best Brushes” set (with 5) for £19.99. The brushes vegan-friendly with extra soft bristles and non-slip handles, all in beautiful pop colours. 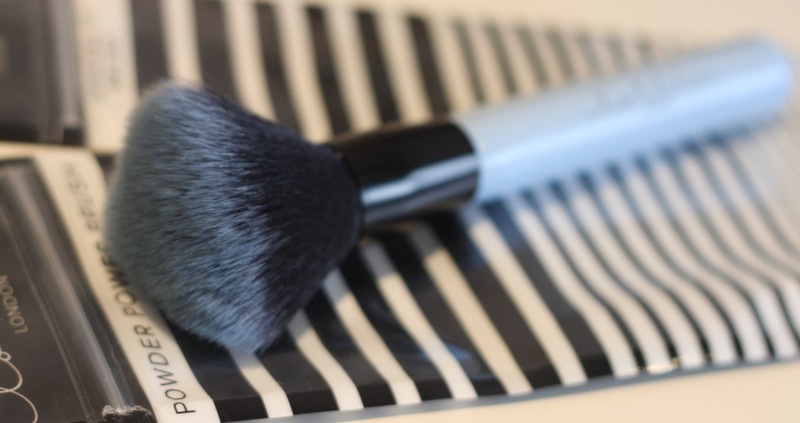 The Powder Power brush is great for loose and pressed powders; it is very soft and feel lovely on the skin. It is very full but not too compact, offerring great movement; it does shed a little bit when washing. The Conceal It brush is angled and has firm enough bristles to really get in the face’s crevasses and apply solid, creamy or liquid concealers very well. It also feel great on the skin – although the bristles are firm, they feel soft to touch. The flat surface also helps application in wider areas. On both brushes, lighter colour at the bristle’s tip help serve as a guide for the amount of product picked up. These brushes are, in my opinion, pretty good in quality, and just what the target market needs, with its supper affordable prices. lottie London is a new fun beauty accessories brand, just launched at Superdrug. On top of being super pretty and colourful, they have a great line of tools, from brushes to nail files and 60 more-than-fantastic nail colours. 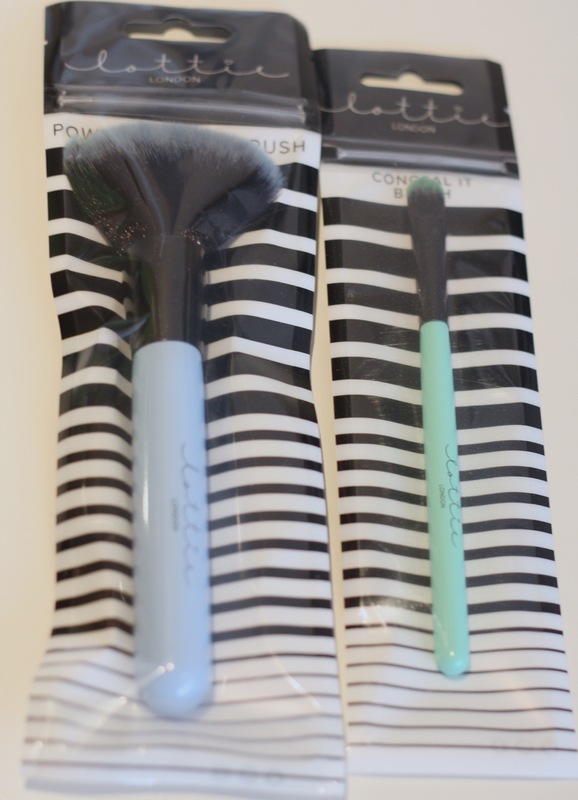 The lottie London Powder Power Brush costs £7.99 and the Conceal It Brush, £4.99 and can be bought on the Superdrug stores and website, when you can browse the lovely lottie London range. Aren’t they so pretty? Totally agree with you – they do indeed look (and feel) more expensive than they are. Thanks a lot for visiting the blog and taking the time to comment! I really wasn’t sure whether to try these or not but I think I will after reading your post!